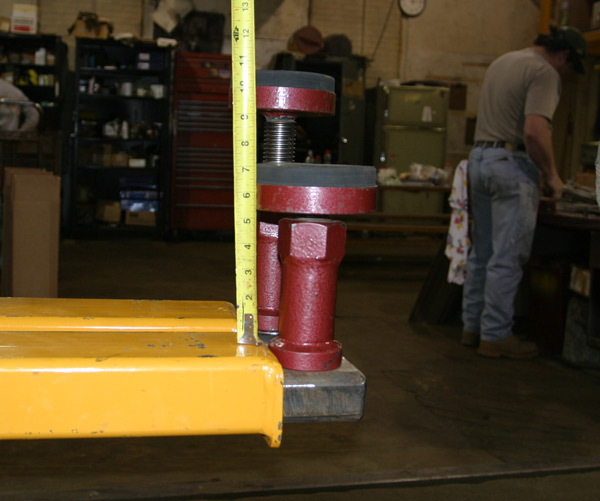 12,000, 16,000 & 18,000 lbs. 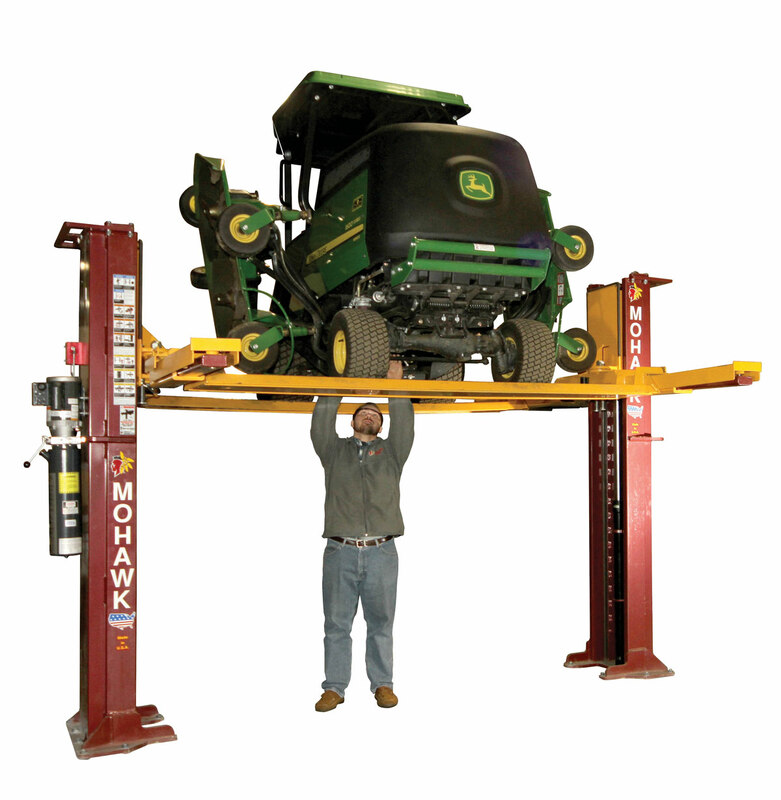 The only lift made (or designed) for both vehicle service and turf maintenance equipment. The Turf Kit with Dual Trough kit is designed to be used on all 10,000 – 18,000 lb. capacity 2 post lifts and can service; cars, trucks, zero turn mowers, turf equipment, four wheelers. 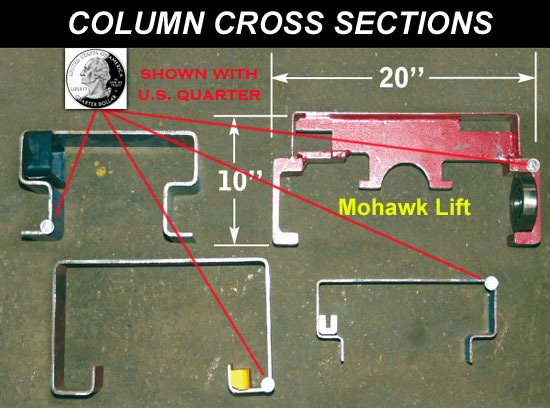 Mohawk columns are constructed of 3⁄4” thick forklift masts, for a lifetime of troublefree service (4” wide sections). 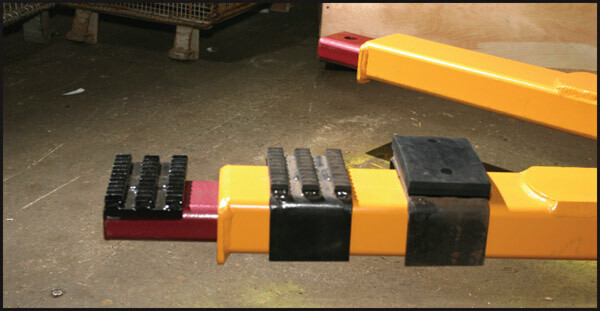 Each Mohawk carriage rolls on (8) double-sealed, self-lubricating, steel ball bearing rollers and NOT plastic sliders. 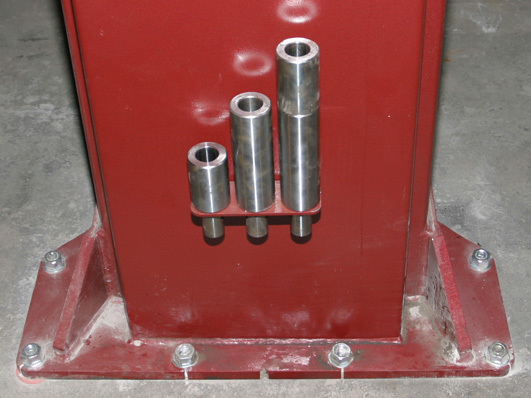 Two large heavy duty cylinders make for safer, steadier lifting than single cylinder lifts or lift models with tiny cylinders. 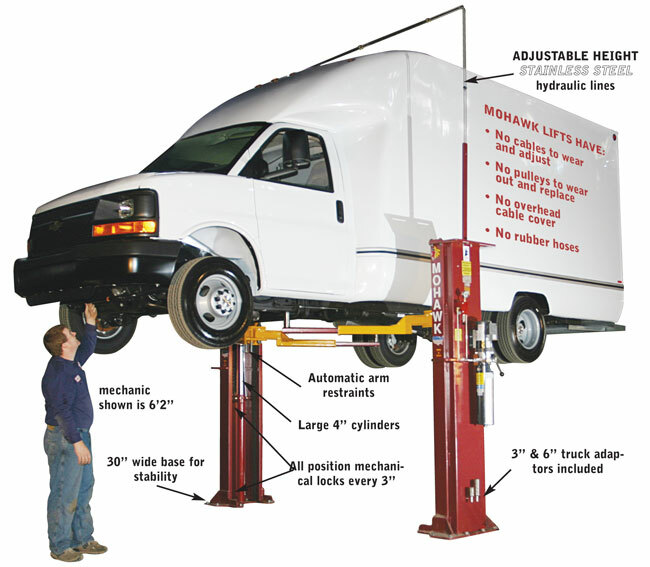 Easily adjustable overhead stainless steel hydraulic lines can be set at any height (or routed in floor) to accommodate all tall trucks and vans or lowered for use in low ceiling shops. 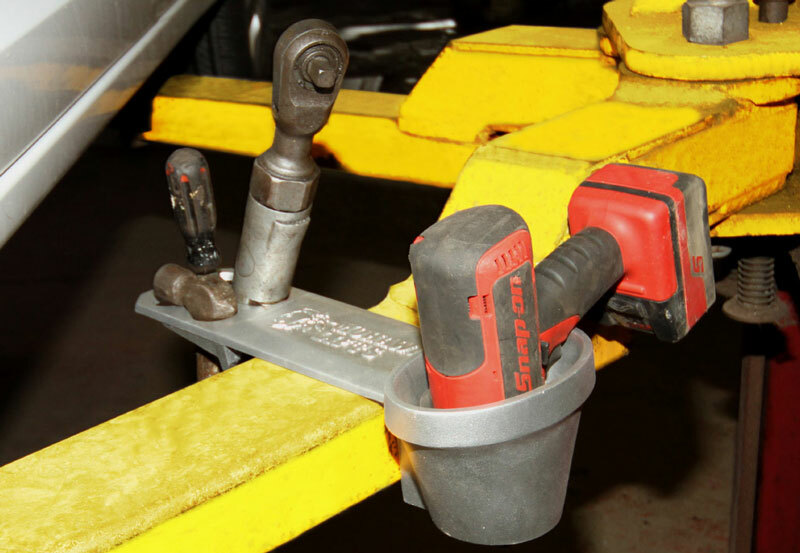 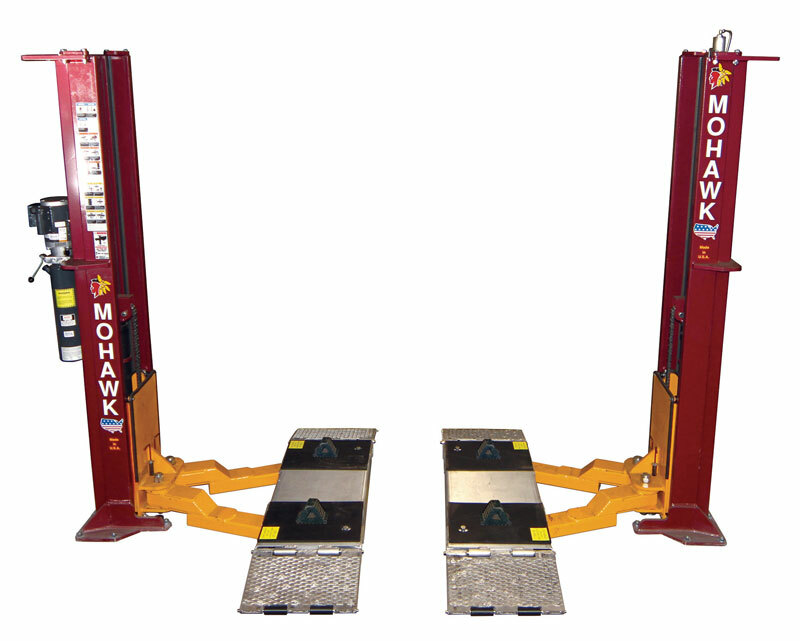 Stackable truck adaptors are included as standard equipment..
Mohawk’s all position mechanical locks in both columns engage the full length of travel, beginning at 5” off the floor and engaging every 3” thereafter to full lifting height. *Note: Video shot at NYSPD garage with a 15 year old lift. 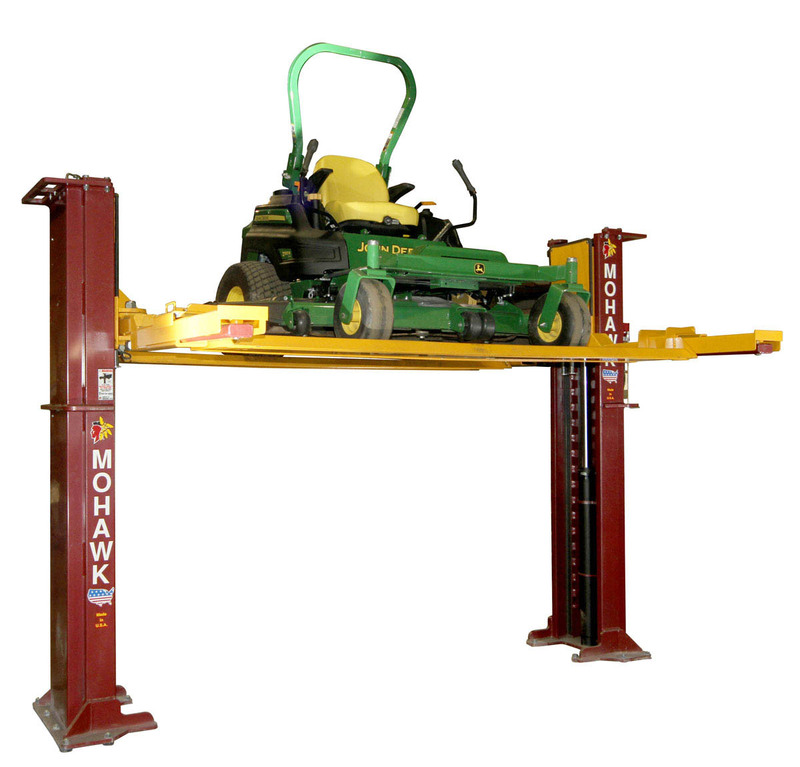 Mohawk Lifts feature all position mechanical safety locks in both columns, starting at 5”, to full lifting height. 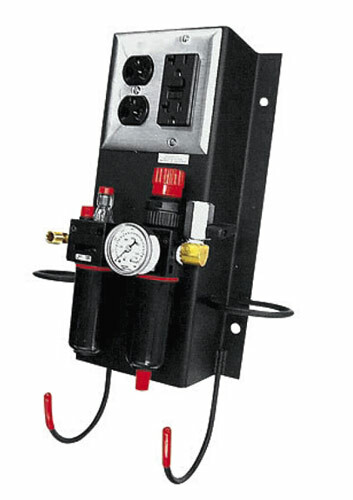 Patented infinite position, internal hydraulic safeties, backed by external pressure compensated flow controls and velocity fuse valving. 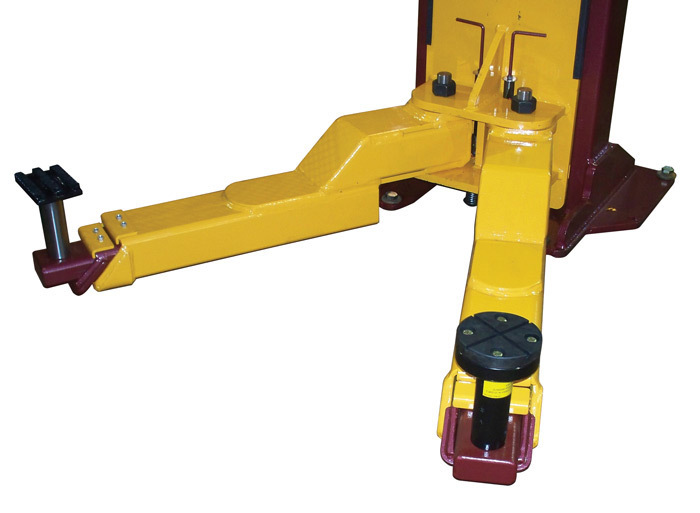 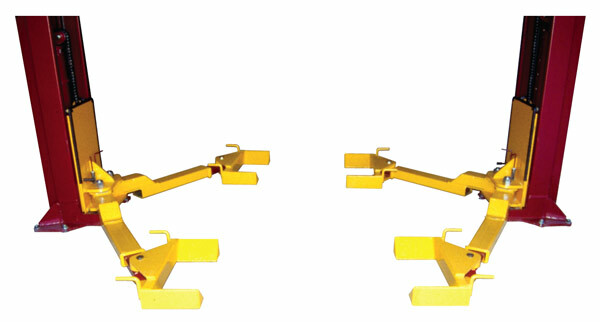 Swing arm restraints automatically engage upon lifting and automatically disengage when the vehicle has been fully lowered. 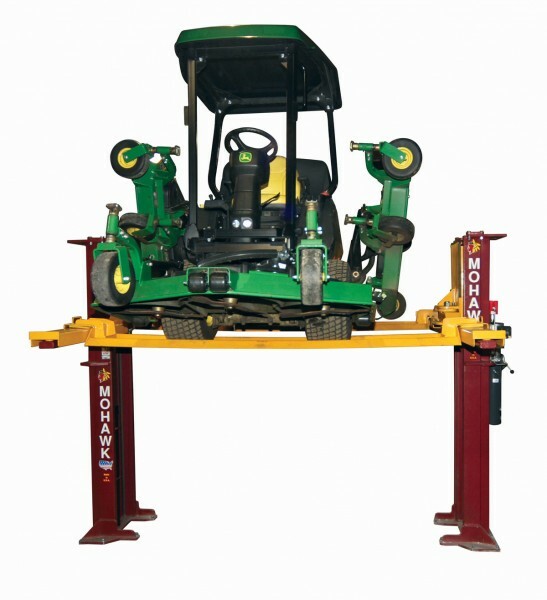 Lease/purchase plans available for 1-5 years. 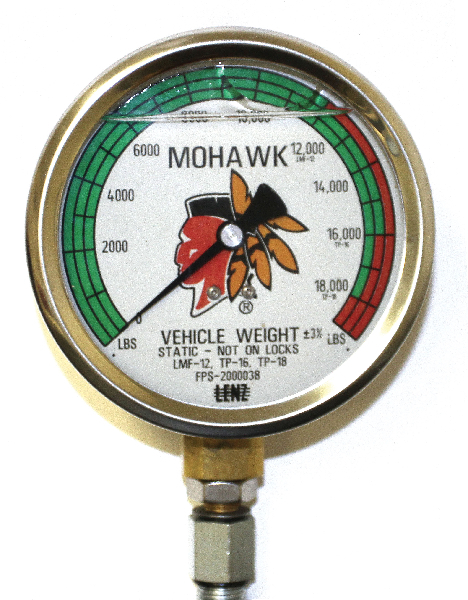 Call Mohawk now! 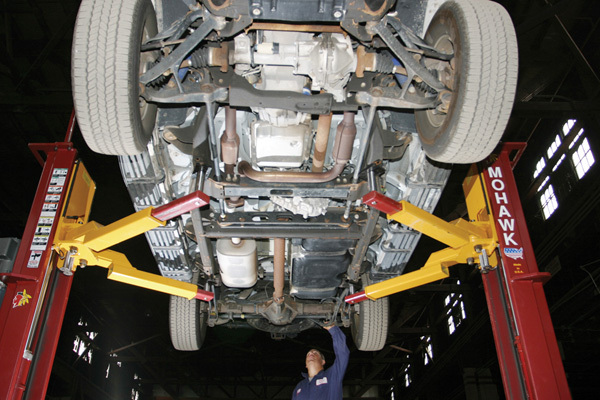 The best, and most inclusive warranty in the lift business, 25 years structural, 10 year mechanical, plus limited lifetime cylinder seal warranty. Mohawk builds the best lifts, with the best warranty. 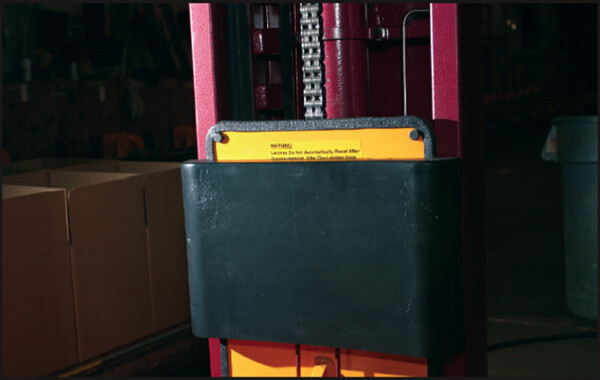 Hydraulic fluid is pumped between the two cylinders through the overhead (or optional in-floor) stainless steel hydraulic lines (not rubber hoses). 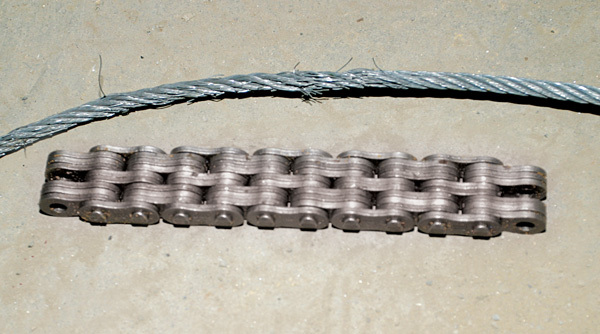 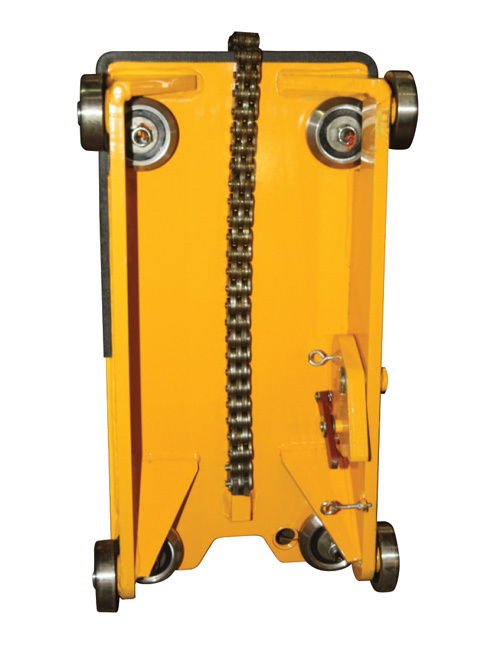 Patented hydraulic synchronization eliminates the need for restrictive height overhead covers, cables, pulleys, equalizer chains or floor plates. 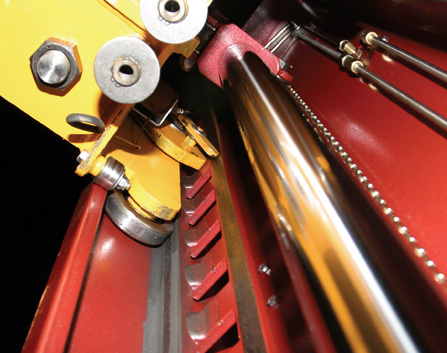 Mohawk’s System I and LC-12 use heavy duty leaf chains and twin bearings located on each of the cylinders while the LMF-12/TP-16/TP-18 use direct drive. 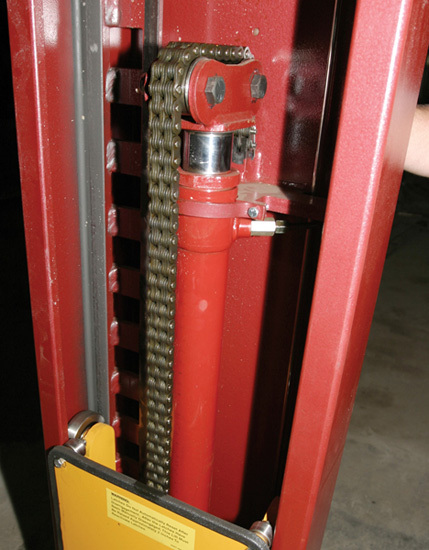 Chain lifting and direct drive eliminates the constant stretch, fray, maintenance and replacement costs associated with cable lifts. 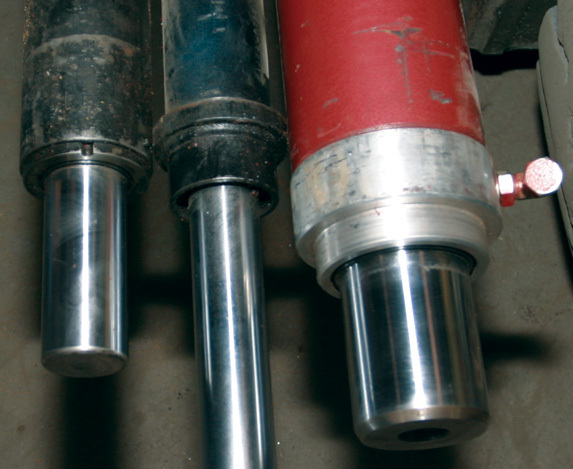 Mohawk carriages roll on eight double sealed, self-lubricating, steel ball bearing rollers, for a lifetime of maintenance-free operation. 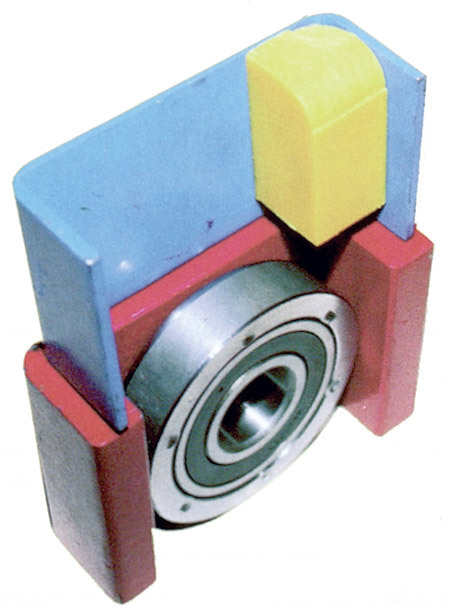 Mohawk bearings last longer, with less friction and wear than other lifts using plastic slide blocks which need constant greasing and maintenance. 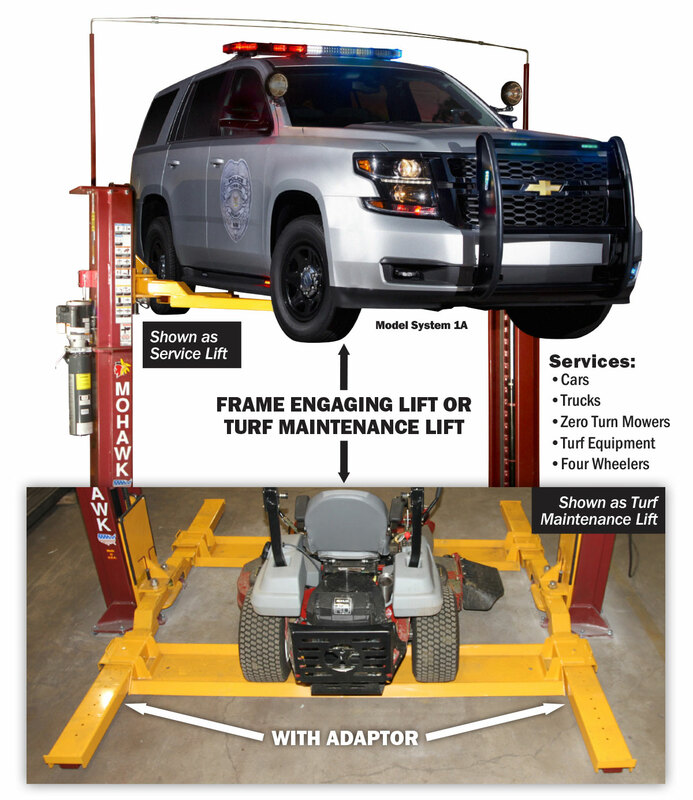 Since 1981 Mohawk has manufactured the highest quality, safest auto and truck 2 post lifts, 4 post lifts and mobile column lifts available. 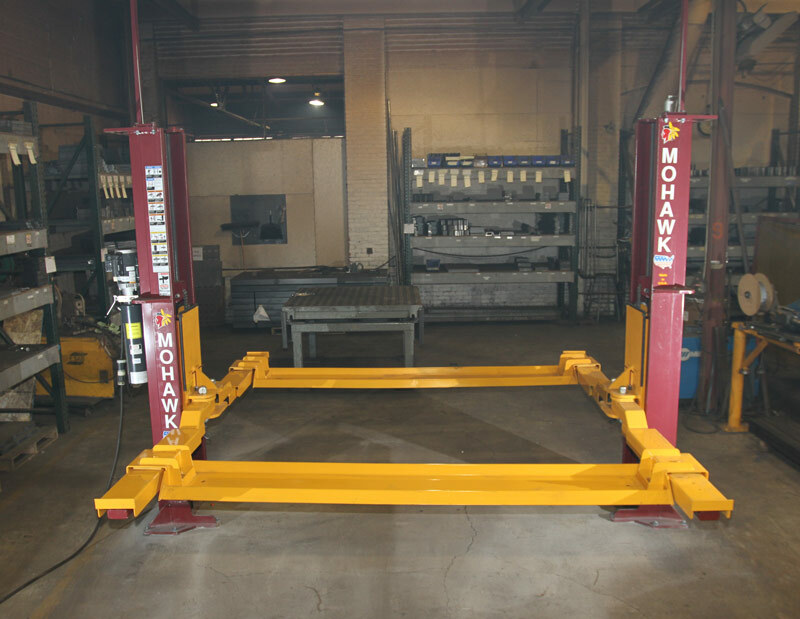 In addition to our high-quality safety systems, design and construction, Mohawk offers the most inclusive warranty in the service lift industry. 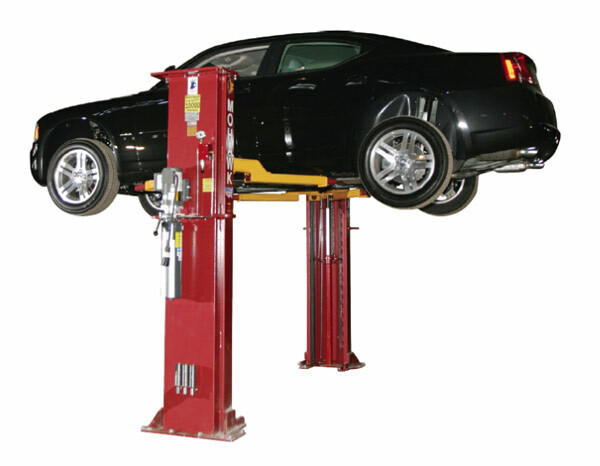 Just compare our lifts. 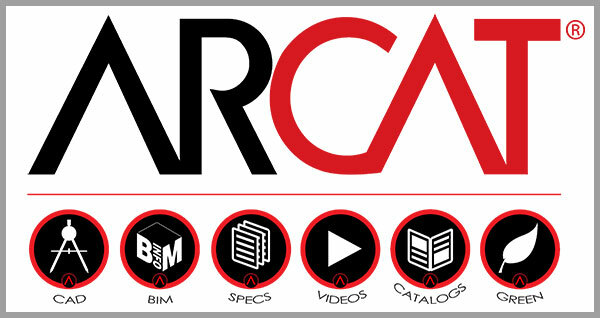 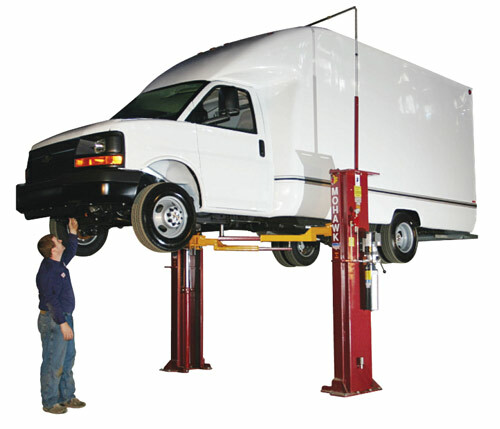 Our staff will assist you with any technical questions you have about our entire line of vehicle lifts.